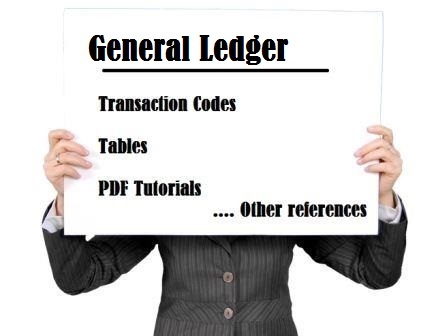 SAP General Ledger is an accounting term which stores all the SAP accounting related transactions. All the debits & credits marked here under different accounting heads. It shortly represented as G/L. GL_CLASS : Ind. : Relevant for General Ledger and Spec. Purpose Ledger?